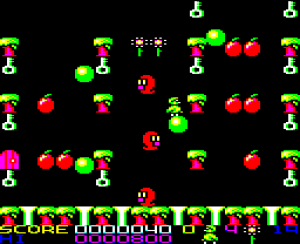 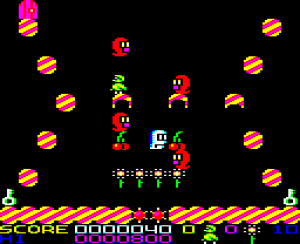 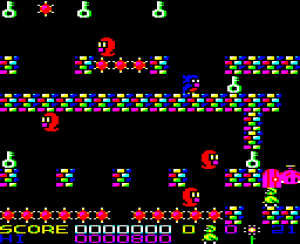 Development of the first Qwak game, for the Acorn BBC micro, started way back in 1988. 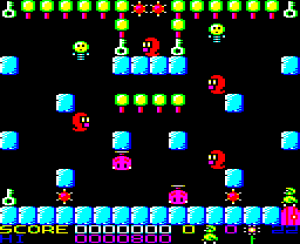 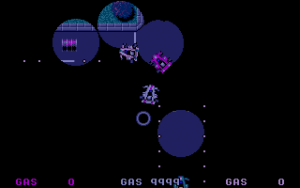 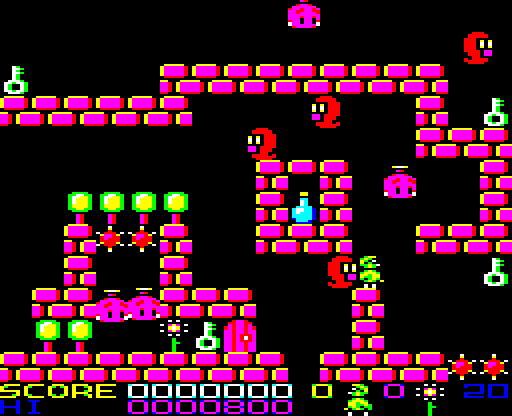 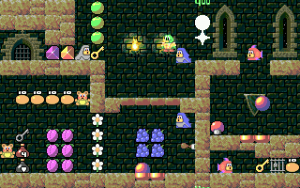 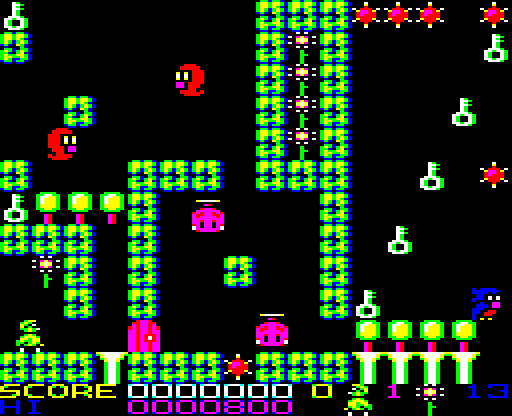 It was largely inspired by arcade platformers of the time, such as Bubble Bobble and Flicky. 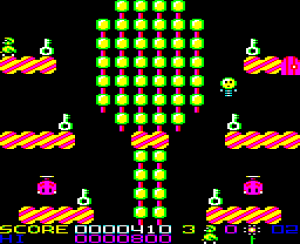 It was coded entirely in 6502A assembly language and ran at a steady ‘silky smooth’ 50 frames per second. Qwak was published by Superior Software in 1989, on their ‘Play it again Sam 10’ 4 game compilation. We also did an Acorn Electron port, which featured a slower frame rate and game data (mostly levels I think) in the screen buffer!